Fantastic water view of the big bayou! 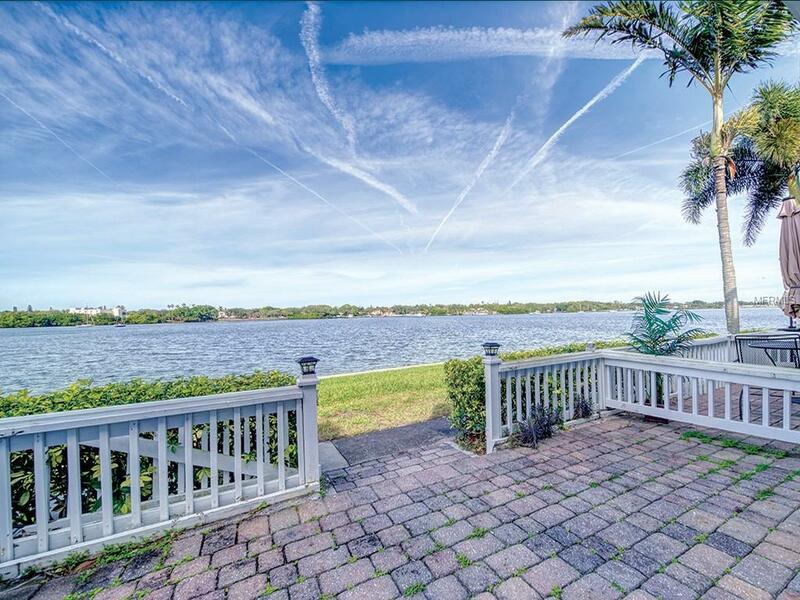 Enjoy beautiful sunsets from the balcony of your master bedroom or patio off the living room! Stainless steel appliances, granite counter tops in kitchen and baths. Stack washer/dryer. This gated, pet friendly community with 24 hour security is paradise! Plenty of amenities to take advantage of...you will never want to leave home. After a satisfying workout at the fitness center, or an intense round of tennis, you can take a refreshing swim in one of three pools that have plenty of poolside lounge space. The tropical, well landscape grounds are perfect for a leisurely walk or jog. Florida living at its BEST! Boat slips available for lease or additional purchase. No boats over 32 feet A/C only 2 years old!!! !